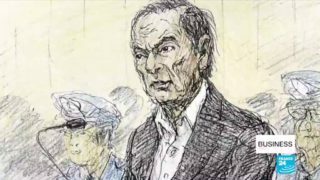 Carlos Ghosn has been released on bail after a Tokyo court rejected a prosecutor's appeal. The embattled former executive has been in detention since early April. 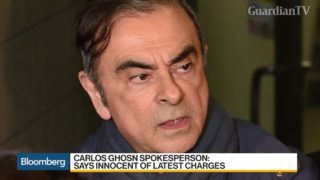 The new indictment accusing Carlos Ghosn of redirecting $5 million from Nissan Motor Co. to his personal accounts not only may extend his time in detention, it also threatens to undermine his argument that he’s a victim of corporate intrigue. 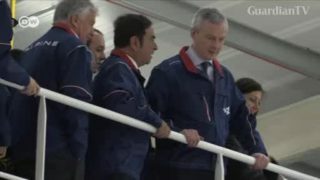 The re-arrest of fallen Nissan boss Carlos Ghosn has cut short his brief freedom. And now, back in a Tokyo cell, his legal prospects don’t look very good either. 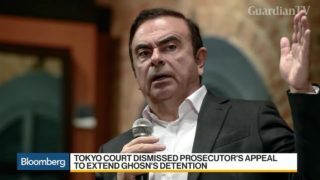 A Tokyo court has unexpectedly granted bail to Carlos Ghosn, Nissan's former high-flying chairman. 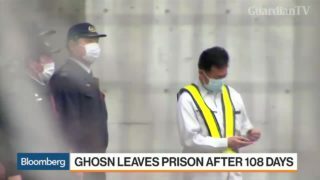 Prosecutors have filed an appeal against the decision, potentially delaying Ghosn's release from detention. 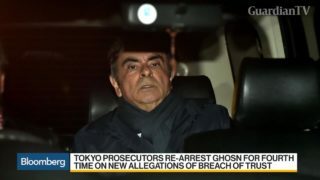 Carlos Ghosn walked out of a Tokyo prison on bail after 108 days in detention, vowing to fight allegations of financial crimes that could imprison the former Nissan Motor Co. chairman for as long as a decade. 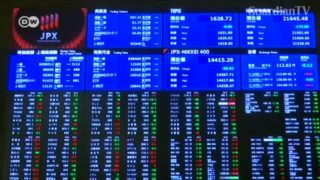 Nissan Motor Co. warned of its lowest profit in six years as it took an $83 million charge related to the compensation of former Chairman Carlos Ghosn. 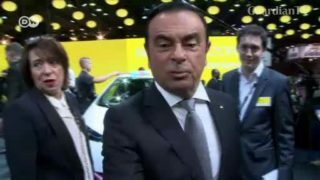 The board of the French carmaker is set to announce a replacement for CEO Carlos Ghosn later on Thursday. 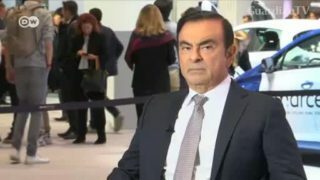 Ghosn is in jail in Japan on fraud and breach of trust charges. 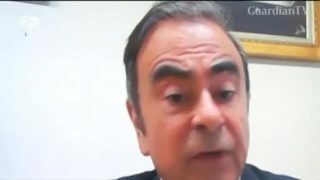 French government seeks a replacement for Carlos Ghosn at Renault. 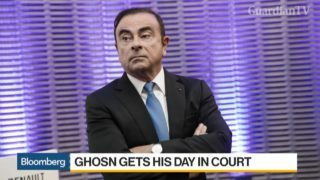 Bloomberg’s Jason Kelly discusses Carlos Ghosn receiving ten minutes to address a Japanese court and differences between U.S. and Japanese court procedure. 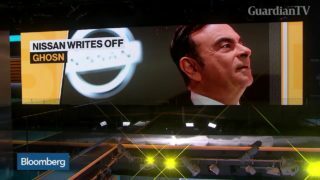 New information is emerging about how Carlos Ghosn allegedly tried to shield the scale of his compensation from the public eye.